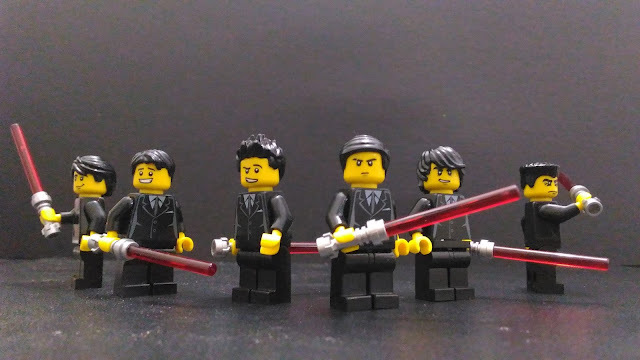 Nothing But Brick: Happy Star Wars Day! Much like Lego, Star Wars has greatly influenced my love for science fiction and space. It's really cool that we earthlings pay tribute to this epic franchise every year. Honestly, it's difficult to imagine pop culture without Star Wars. I'm just glad George Lucas turned his vision into reality through film decades ago. I also love the fact that three generations of my family love Star Wars. How awesome is that?! That's it for now, folks. I wish you all a Happy Star Wars Day! May the Fourth be with you!